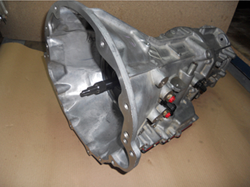 Some of our customers, because of the economic crises, had start asking for used transmissions instead to rebuild or to buy a rebuild one. As we said at “General - About automatics” you will lucky if you find a good used one. It is a bet. So for this reason we have select some transmissions and we did a good inspection that these has no: burned clutches, sensors, debris on the oil pan, has good working solenoids and we replace the filter (or Filters). If needed any minor repair we did that. We sale these transmissions as “Good Used” with 15 days installation warranty and with old core returned. 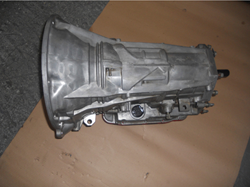 Used transmission Chrysler Jeep Cherokee 45RFE 4,7 & 3,7 with torque converter, new filters, checked that is not burned, operational solenoid, with 15 days of installation warranty. 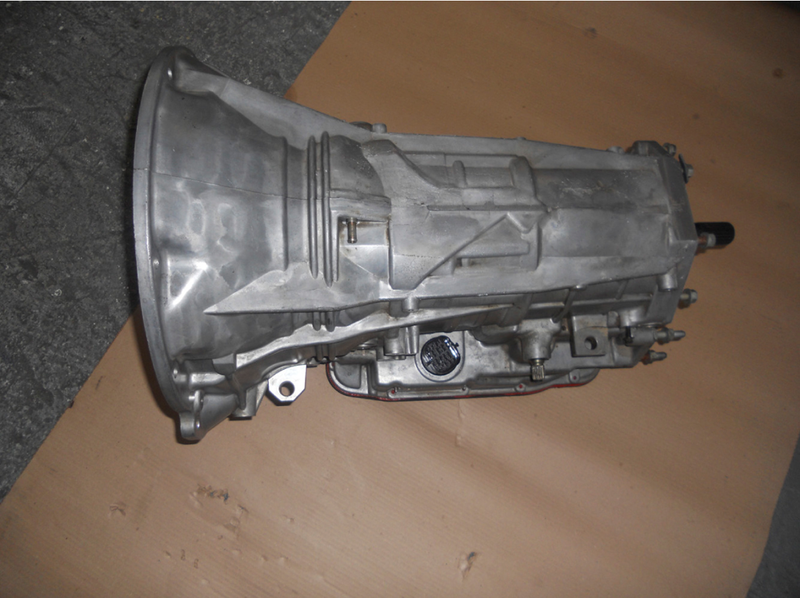 Used transmission Chrysler Jeep Cherokee 42RLE 3,7 with torque converter, new filter, checked that is not burned, operational solenoid, with 15 days of installation warranty.